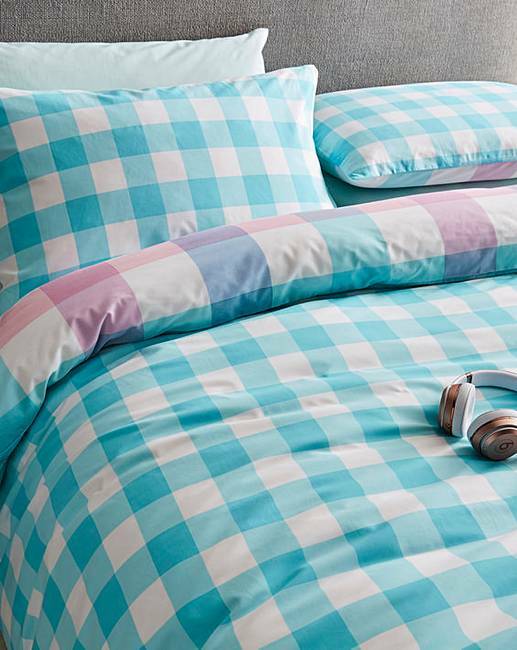 Monty Pink Duvet Cover Set is rated 5.0 out of 5 by 1. 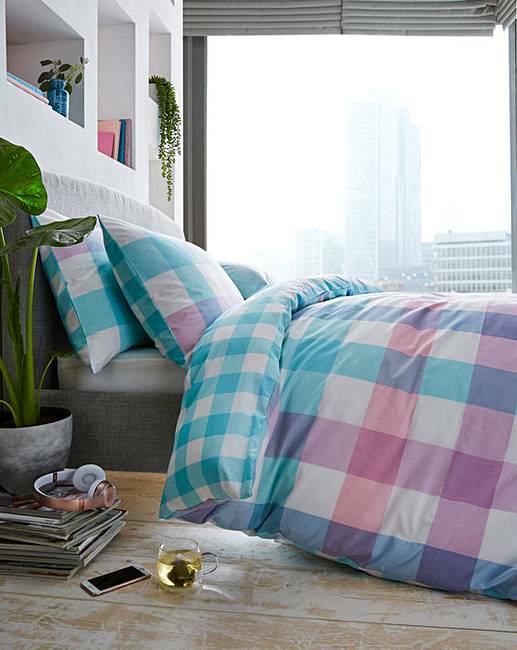 The Monty is a cheerful duvet cover set that will sit well in most settings. 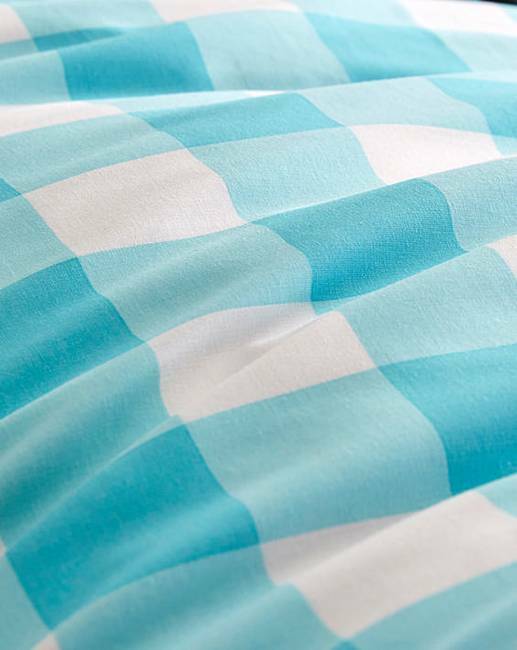 The reversible gingham design offers an alternative look.